On Horobox we cover a wide variety of timepieces starting from entry level to ultra high-end ones. 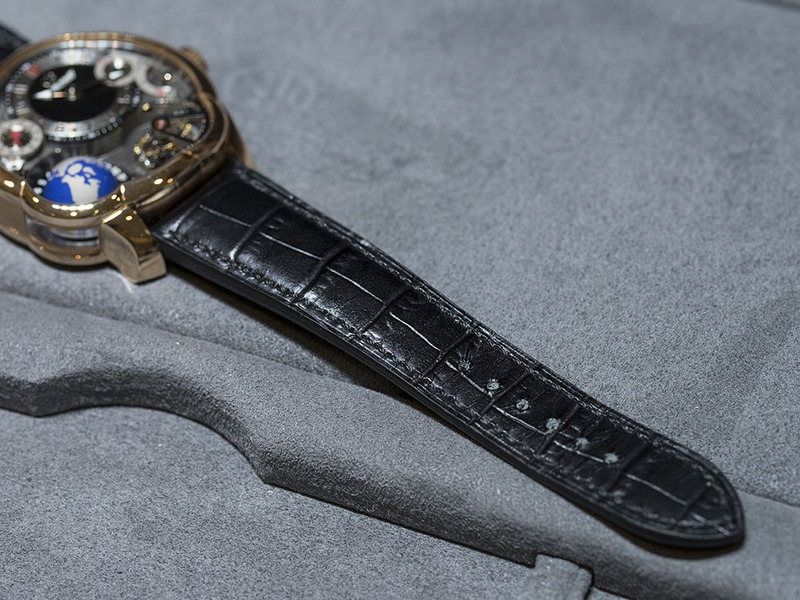 For us it does not matter whether we are writing about complicated or simple watches, because we make the same effort to assess everything carefully that we put our hands on. We always try to present our findings in a way that it is interesting and exciting for our readers. 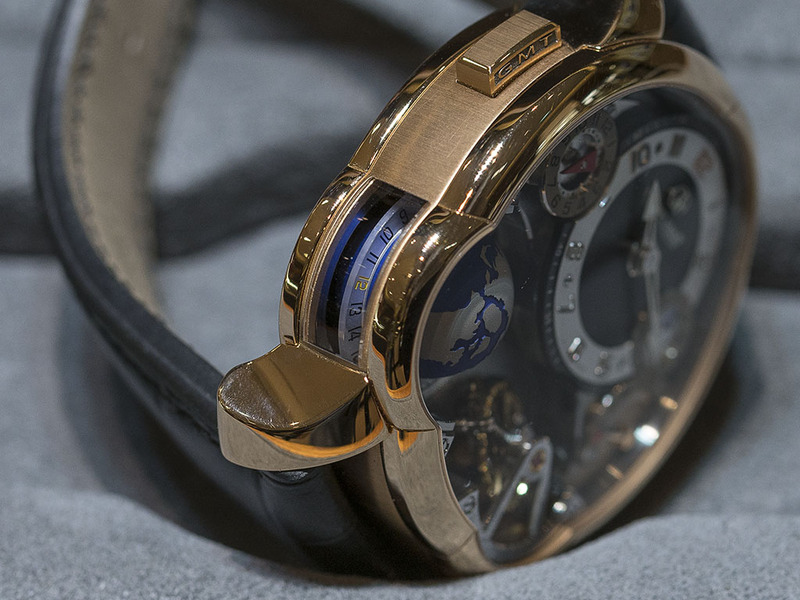 We have to tell you that it is not easy to write about even the simplest timepiece. 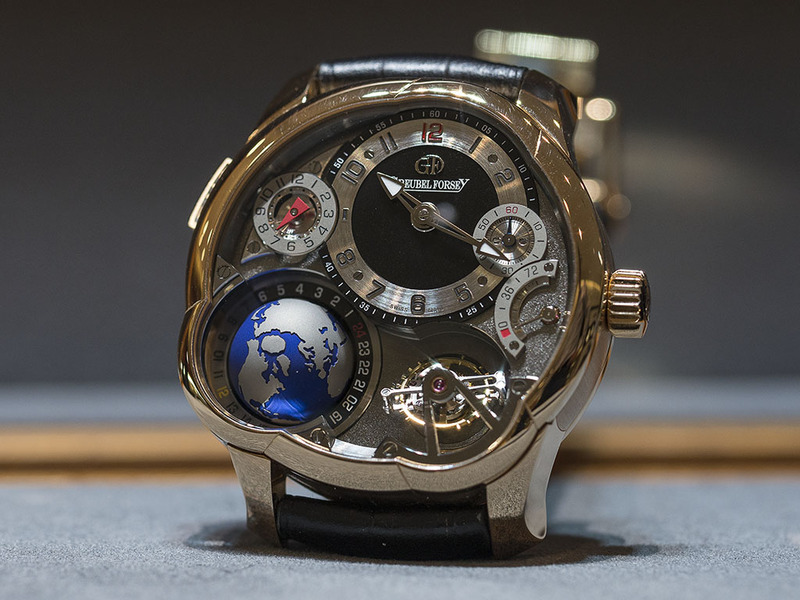 Now as we put our hands on a model coming from the infamous manufacturer Greubel Forsey, we have the feeling that it is time to invent a new language to describe what their creation have to offer. 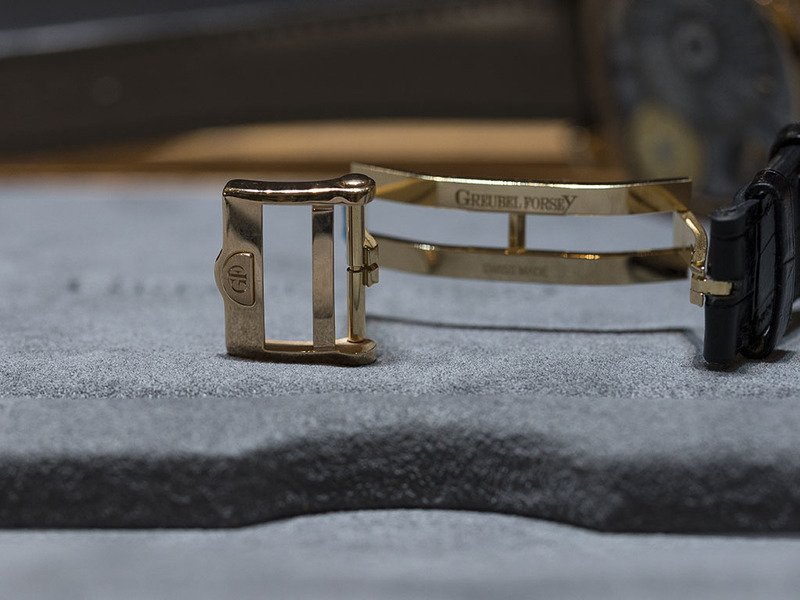 About a year ago we got the chance to meet and have a conversation with one of the founders of the brand, Stephen Forsey. When we addressed him with the question “why can’t we see your logo on every models dial?” he replied to us “our style is enough to understand us”. 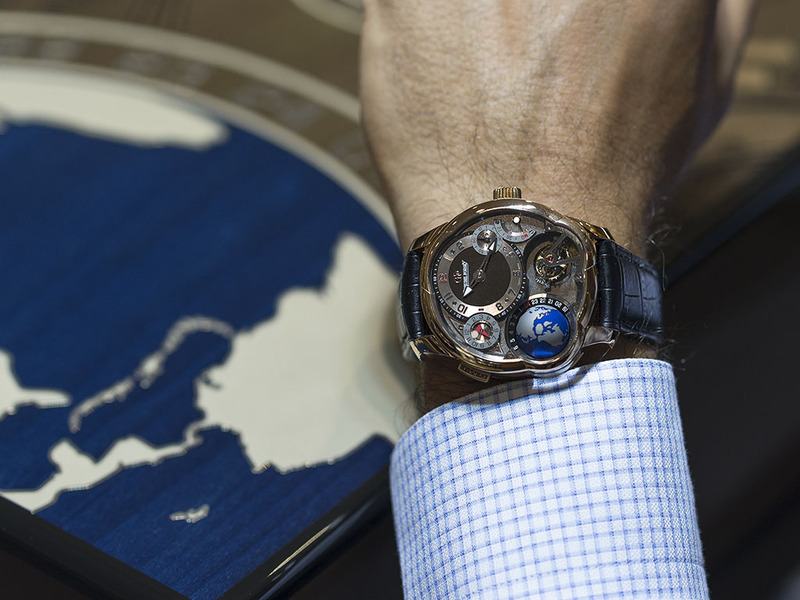 Immediately he added “we take out road to bring new life into the world of horology and I think we succeeded”. 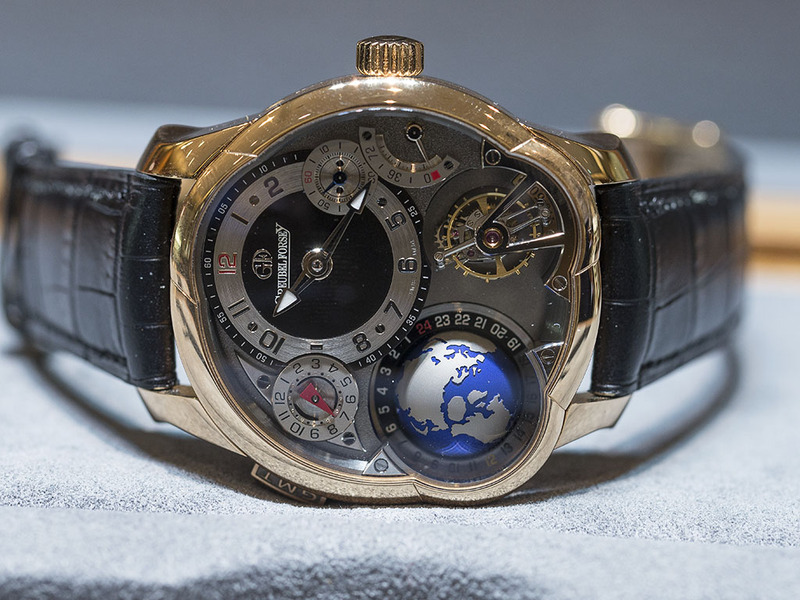 When you see a Greubel Forsey model the first thing that comes to your mind is Stephen’s words. With their truly unique approach their watches really do not need a logo to stand out. 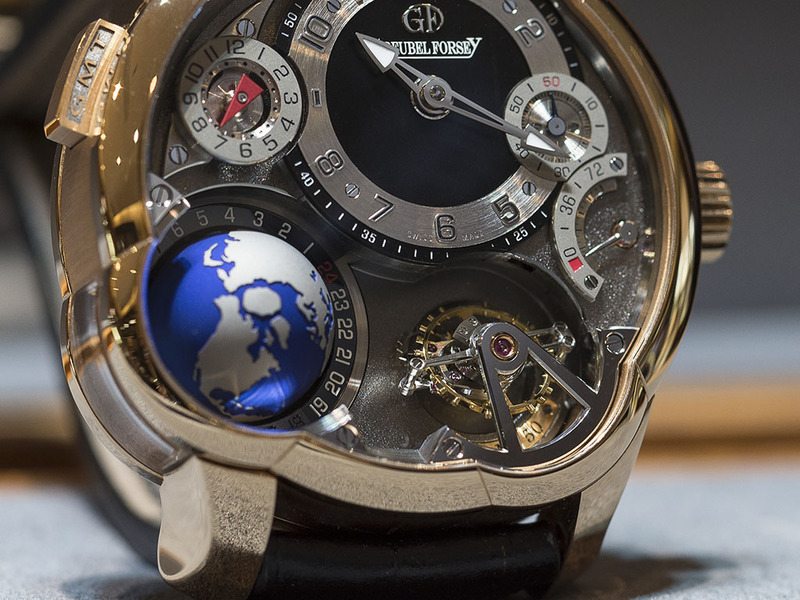 Their mind-blowing creativity is second to none and isolate Greubel Forsey from all other brands. 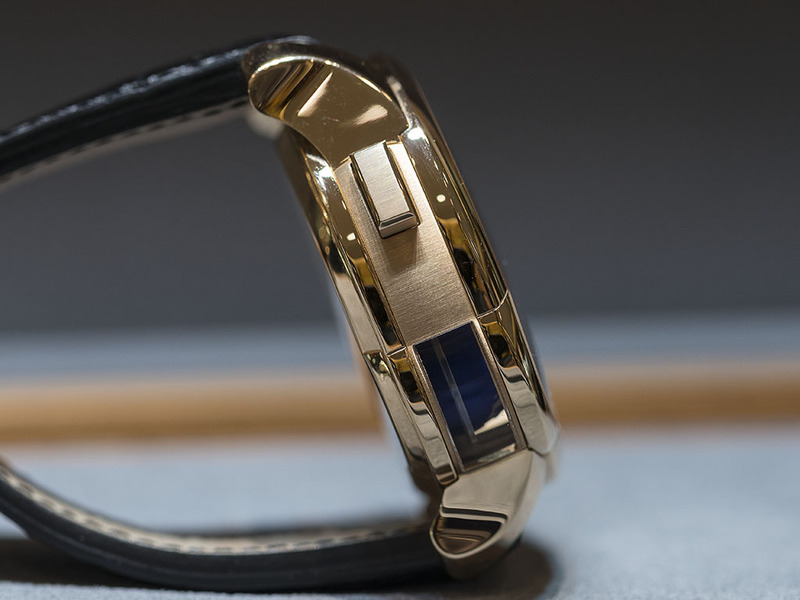 When you put the watch on your wrist it will make you feel just as special as we described. You will instantly become a different person and most likely (allow me to put it this way) your watch game will be second to none in the room (and in the most rooms around the world). It is impossible to explain the brand’s quality and engineering skills. Every detail and miniature touch would be worth pages if not books. Luckily thanks to the Turkish distributor of the brand, Arte Gioia we had the chance to have a look at their GMT model. 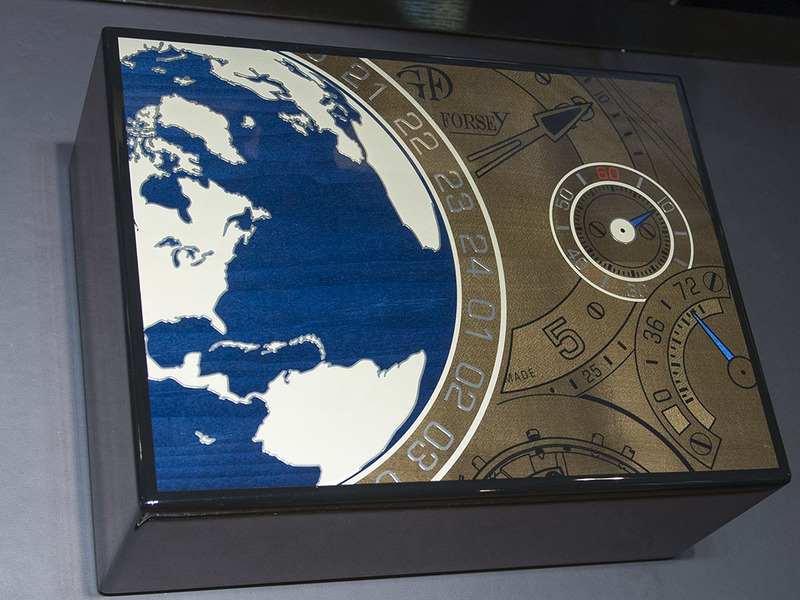 Through the 3D globe simulation on the dial it is possible to follow a second time period with day/night indications. 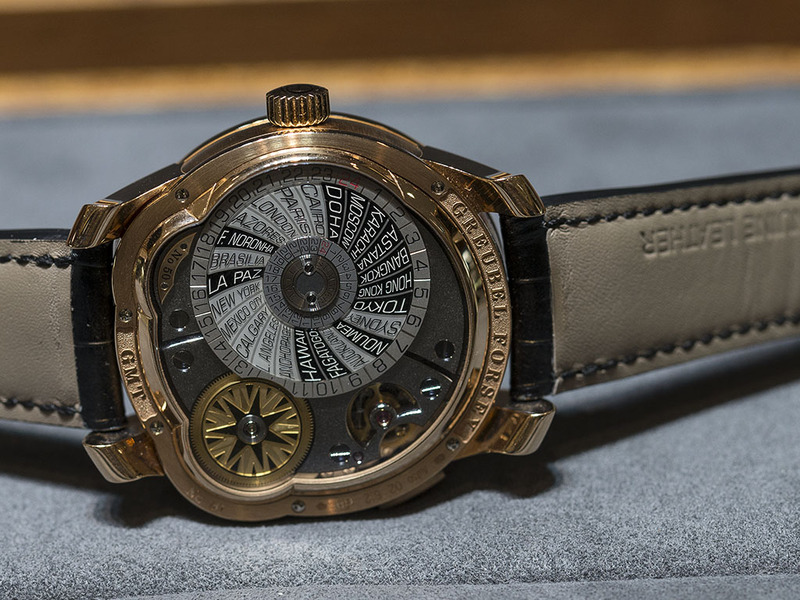 On the back of the watch you will also be able to read all the 24 time zones. 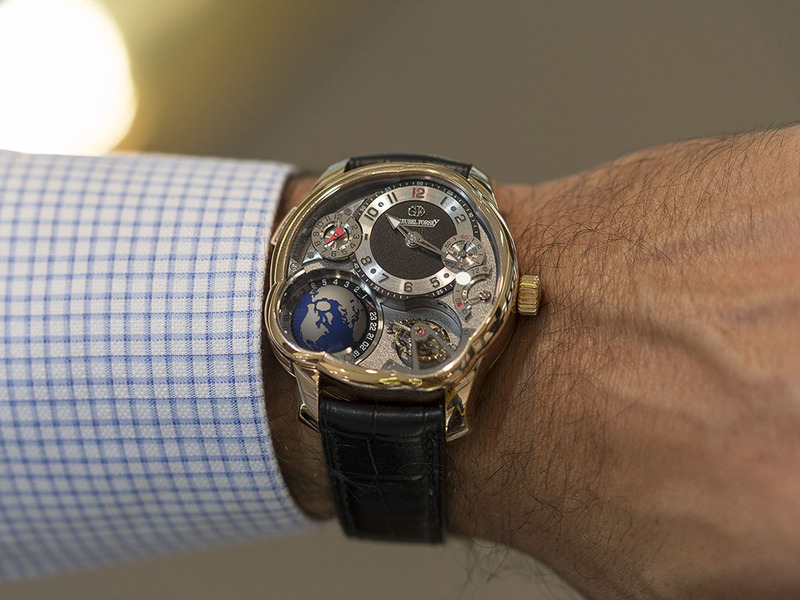 The calibre consists of an astonishing 436 pieces and has a tourbillon which makes a full rotation every 24 seconds. 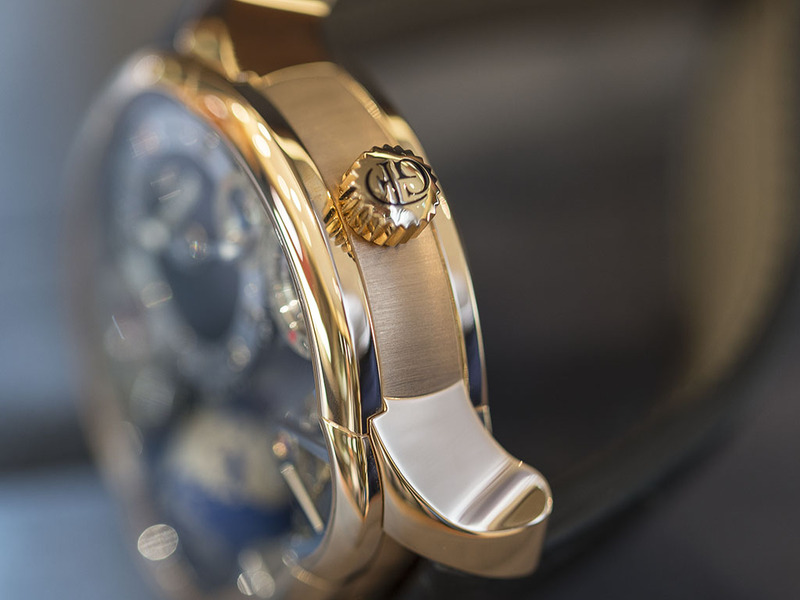 When it is fully wound the calibre offers 72 hours of power reserve. 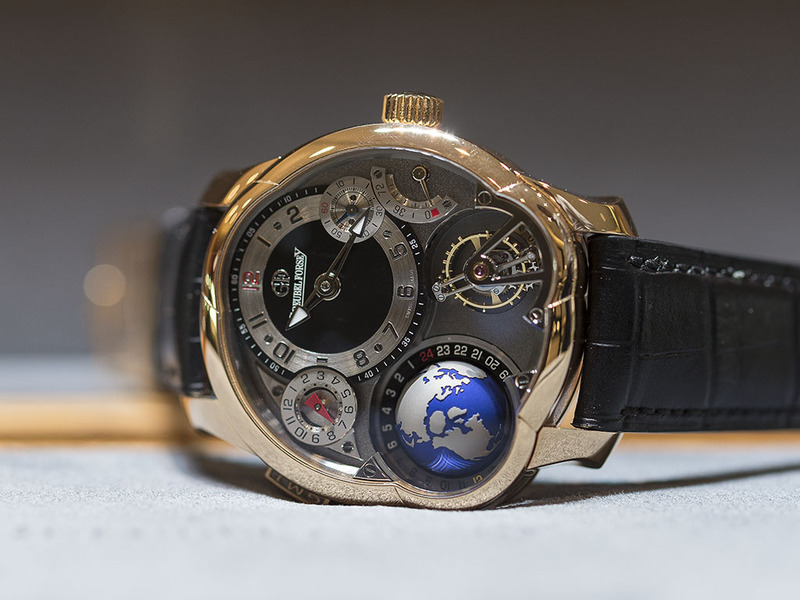 This special mechanism is housed in a 43,5mm asymmetrical case. 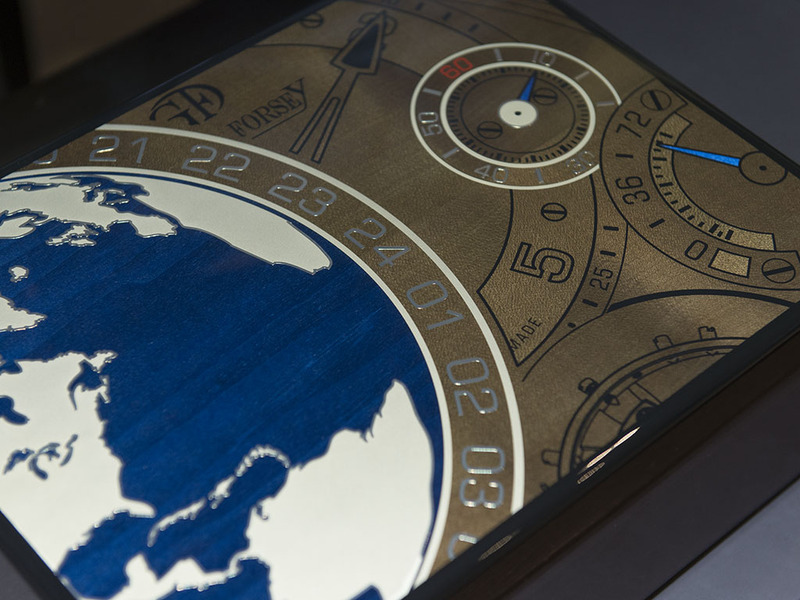 A power reserve indicator is also tastefully hidden within the different layers of the dial. The strap is made out of crocodile leather and is equipped with red cold buckle that compliments the rest of the watch perfectly. 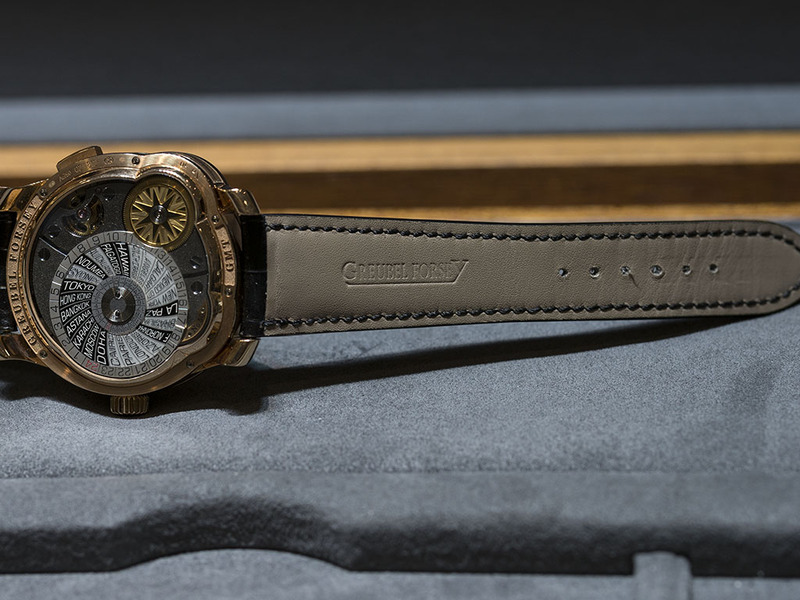 There is nothing else to say, this timepiece is a true work of art and finds its place among the most unique and important watches around the world. If you would like to own one of these be prepared to sacrifice a quite large amount of money and also time (that is if you are not fast enough to catch this one).